Dinesh Miglani Tutorials is a brainchild of Innovator Dinesh Miglani who studied B.Com, LLB and LLM from Delhi University and listened his inner voice and started helping students who were struggling for competitive exams. 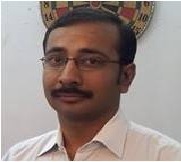 Dinesh Migalni has natural talent and affinity towards Mathematics and Reasoning. Many of his students got Government jobs and cleared various entrance examinations. Presently there are 43,525 subscribers to his YouTube Channel. Total 3,644,492 students have viewed the channel since 17 December 2009 up to 29 July 2016. His channel is best option for girls and house wives who cannot go out to attend costly coaching classes. 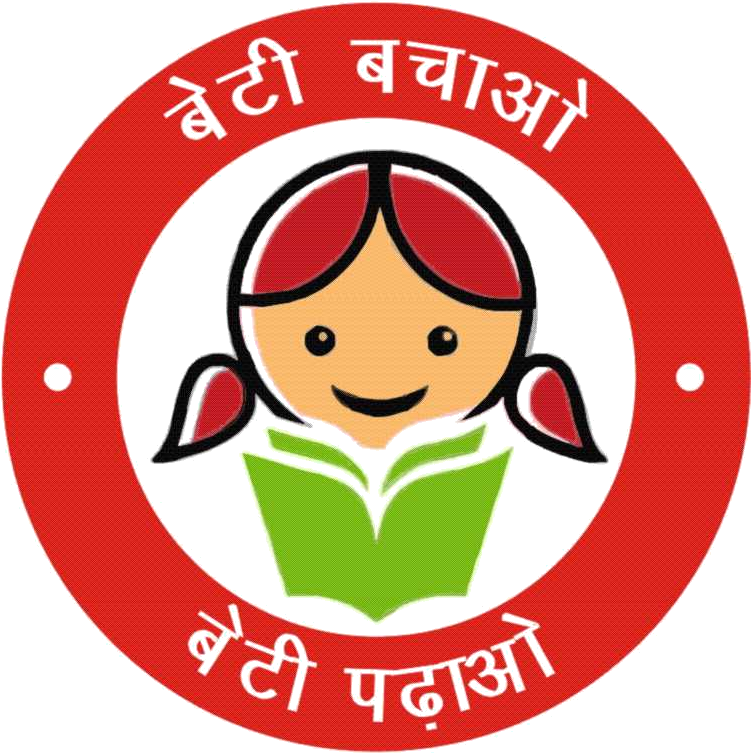 Many girl students mainly from rural parts of India have benefited from his portal and cleared various entrance exams. His wife Suchitra Miglani has joined this mission by creating lectures on English and Spanish. Dinesh Miglani can be accessed on 9215514435. He speaks to students between 8:00 PM to 9:00 PM Monday to Saturday. His videos have changed the lives of many students, housewives and part time workers in various parts of India. All of his videos are available free of cost at YouTube Channel. His videos are the best solution for those who don't want to spend thousands of rupees on coaching classes. Dinesh Miglani and Suchitra Miglani are passionate to take touch of knowledge up to those who are struggling at marginal areas.